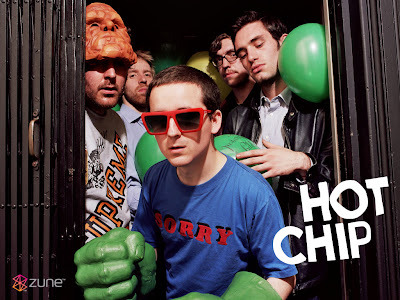 As far as I'm concerned, Hot Chip IS a Coachella 2013 headliner. Their live performances are just the best. 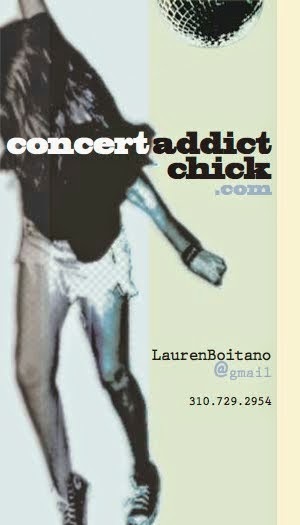 Don't Dance - They might as well be saying, "Don't push the red button."